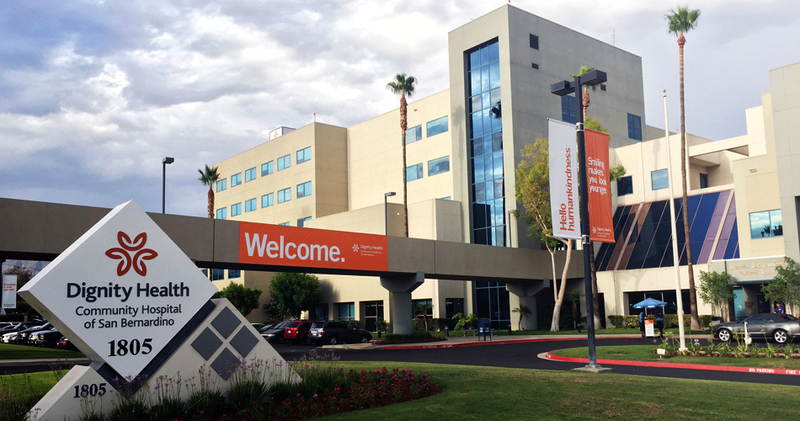 A vital community resource since 1910, Dignity Health – Community Hospital of San Bernardino is a 347-bed, nonprofit, acute care hospital that provides access to quality care for all. Renowned for its programs in maternity care, pediatrics and behavioral health services, the hospital’s medical services also include inpatient and outpatient surgery, long term subacute care for adults and children and health education programs for community members. Learn more about Community Hospital of San Bernardino.